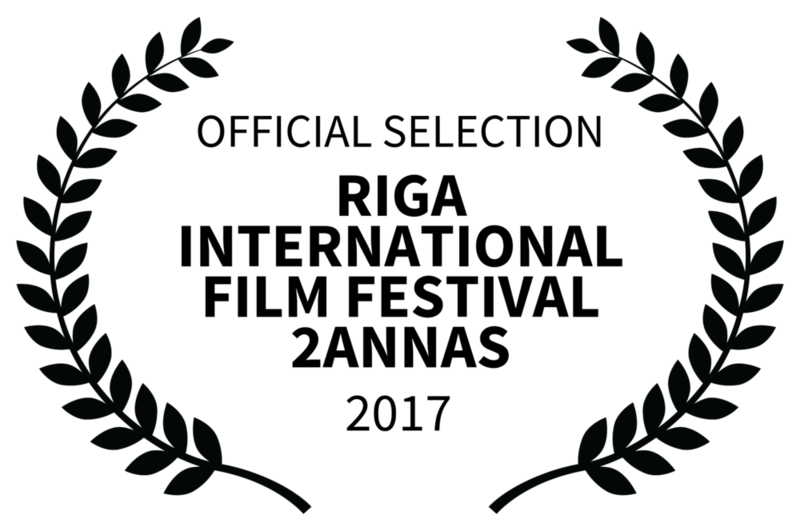 Edith+Eddie by director Laura Checkowaywas named a semi-finalist for the 11th Annual Cinema Eye Honors' 2018 "Shorts List," which celebrates outstanding achievement in nonfiction short filmmaking. 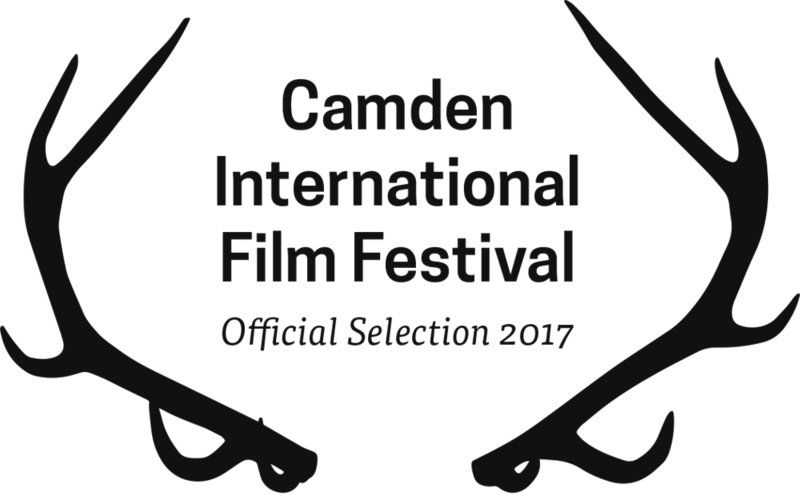 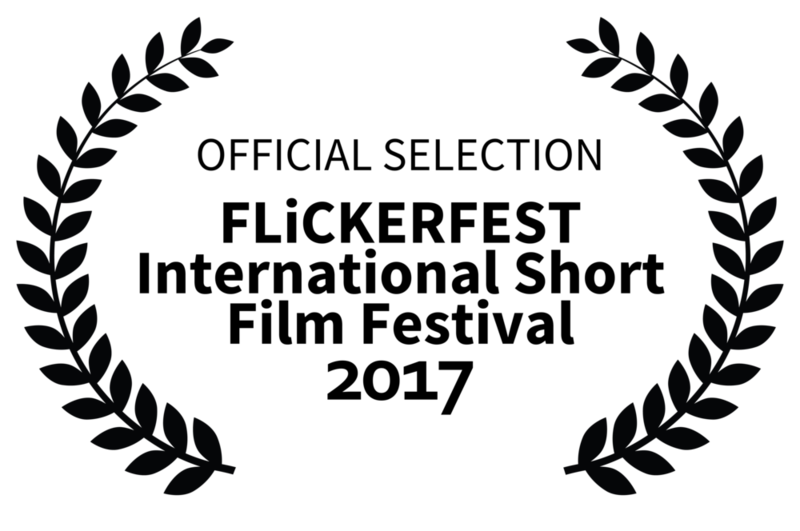 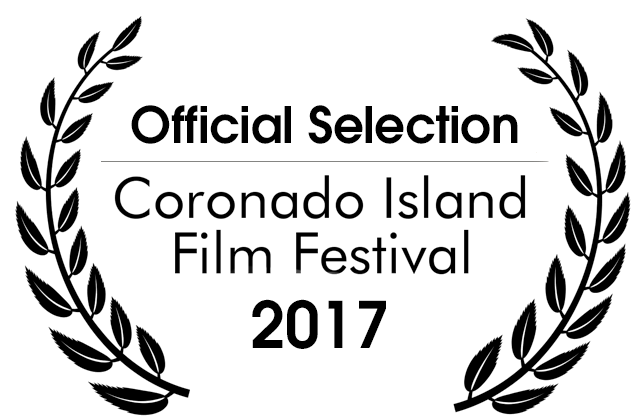 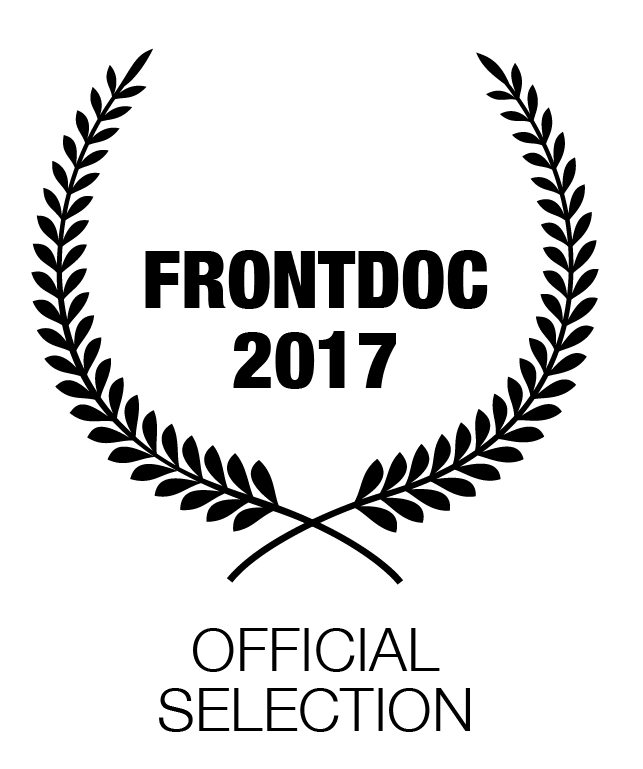 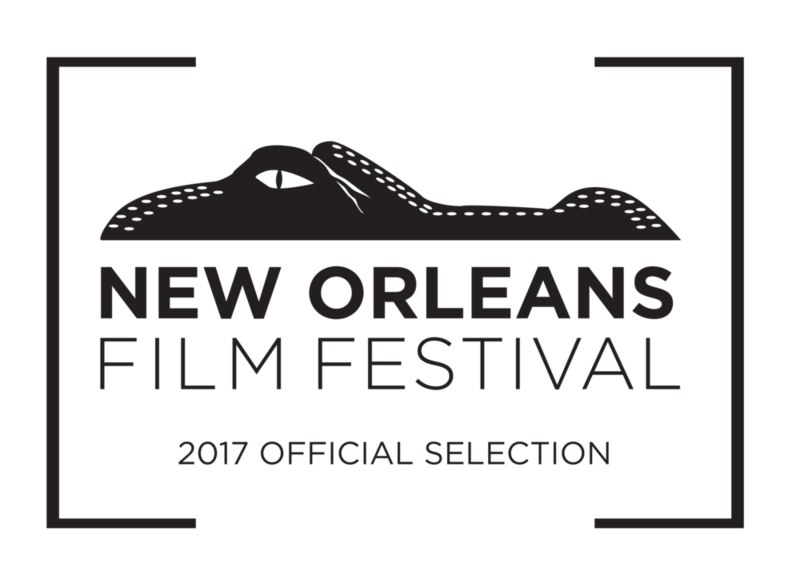 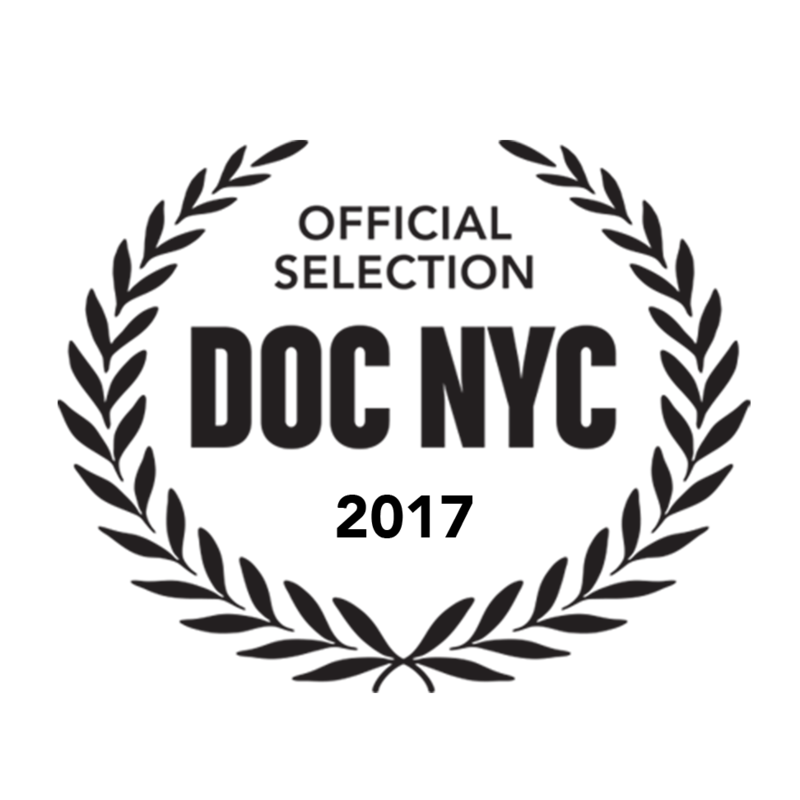 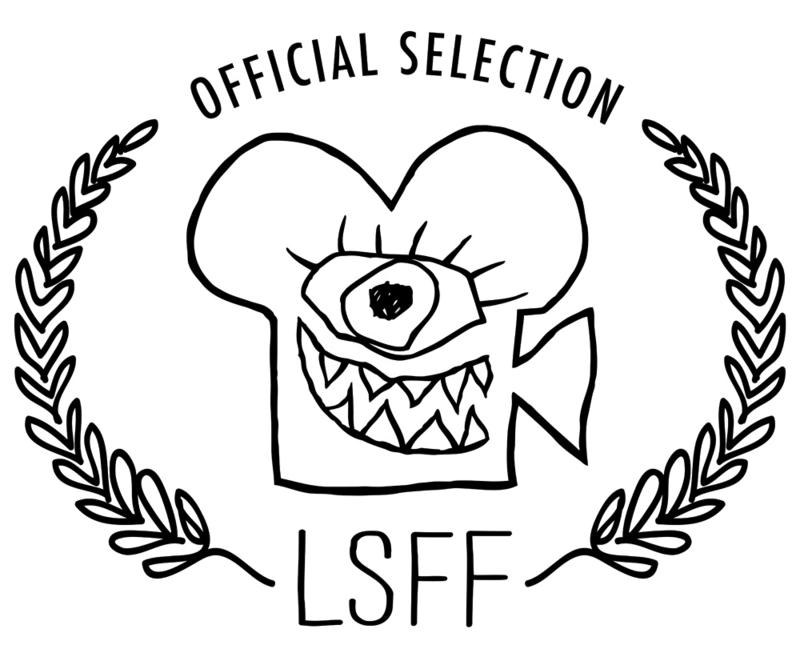 Edith+Eddie, as well as the other ten films on the "Shorts List"––consisting of the most acclaimed short documentaries of the year––will screen at the 2017 Camden International Film Festival. 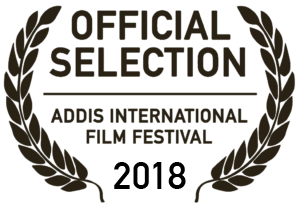 Edith+Eddie will screen on Sunday, September 17 at 10AM. 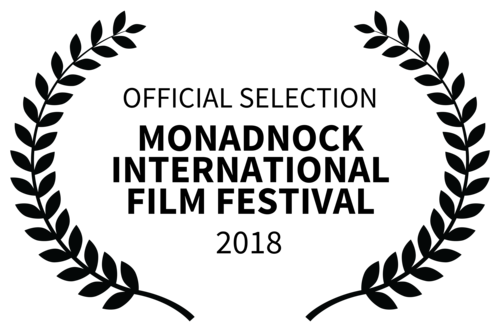 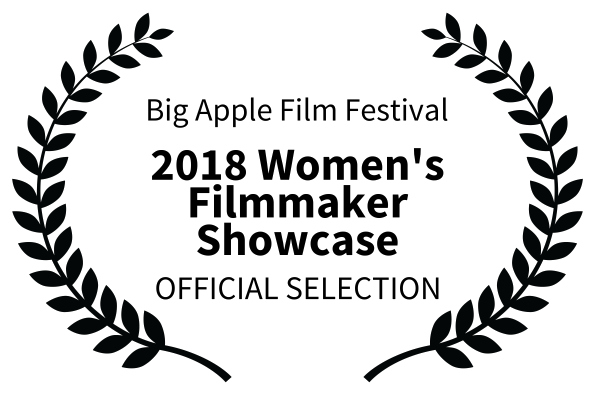 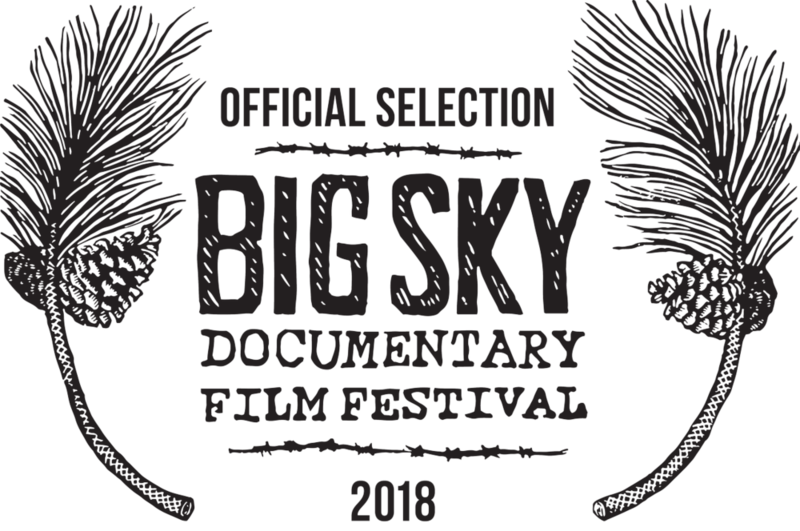 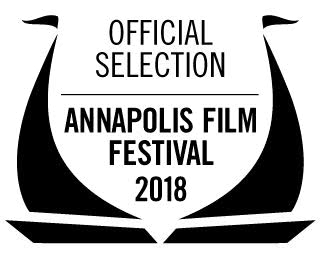 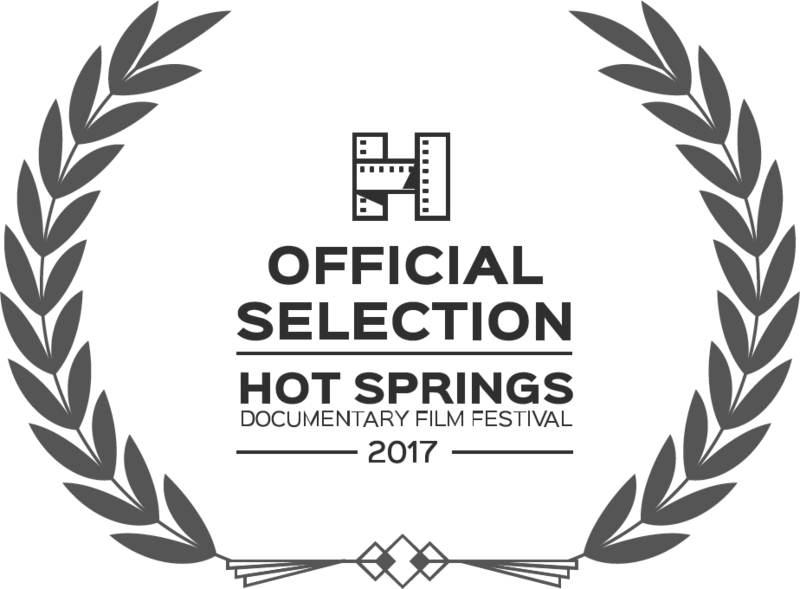 The announcement comes on the heels of the film winning the Nevada City Film Festival's Best Documentary Short Award, winning the film an encore screening at the Nevada City Film Festival on Friday, September 15 9PM. 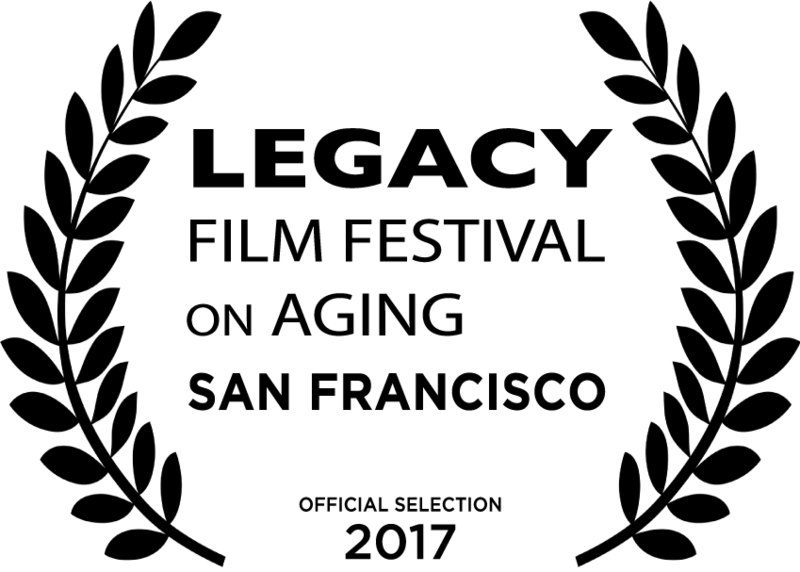 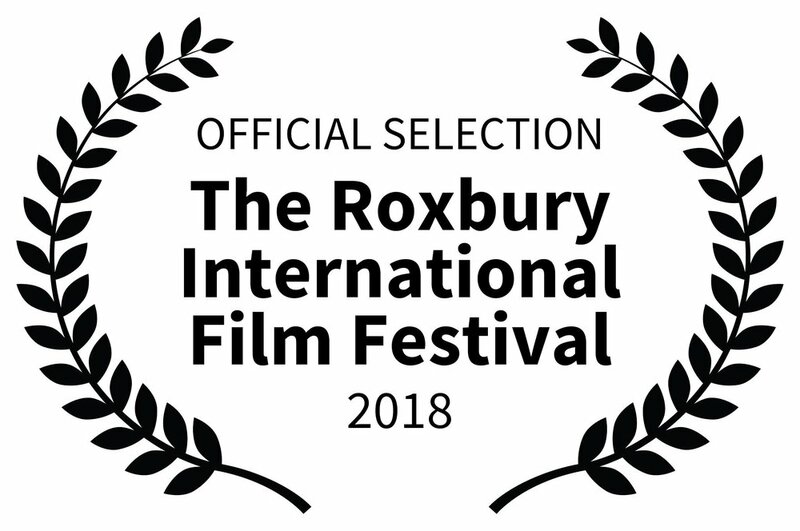 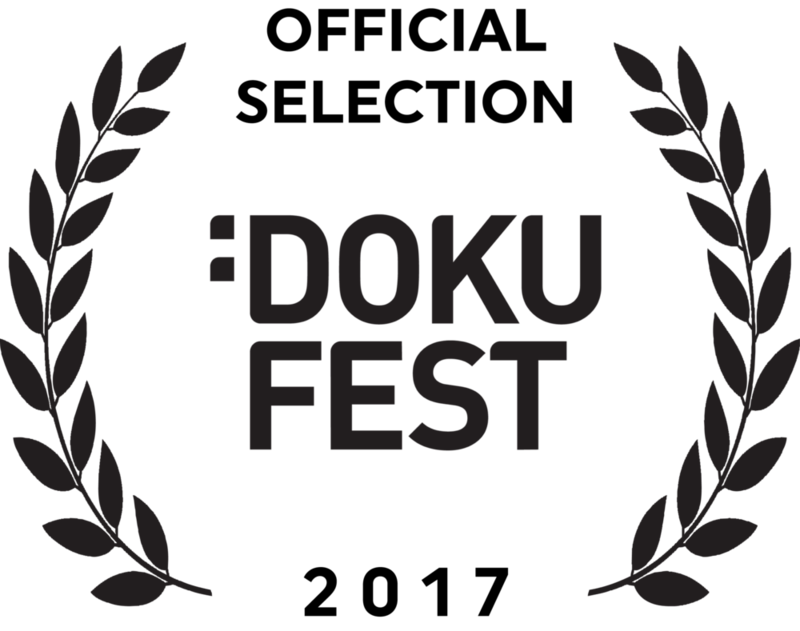 The film, which tells the story of America's oldest interracial newlyweds whose relationship falls under threat due to a family feud, has enjoyed an award-studded festival run since its world premiere in March, 2017 at the True/False Film Fest, earning Best Short at the Montclair Film Festival, Jury Honorable Mention at the Sheffield Doc/Fest, the Flickers' Youth Film Jury Award for Best Documentary at the Rhode Island International Film Festival and the Jury Award for Best Documentary. 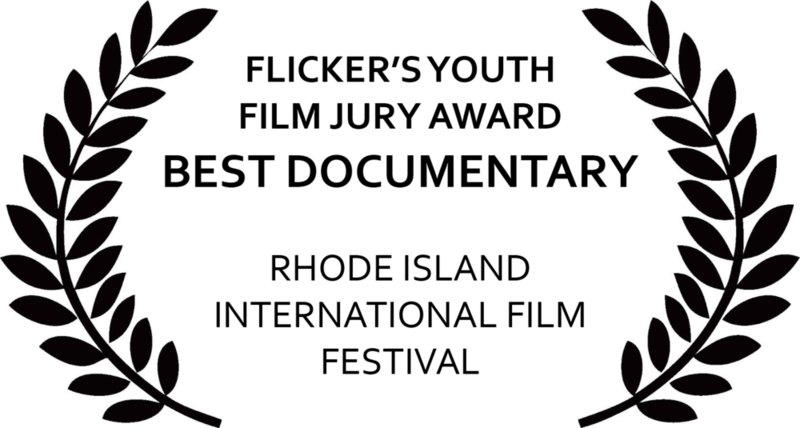 From the Cinema Eye Honors' “Shorts List” of ten semi-finalists, five or more films will be named as nominees for the Outstanding Achievement in Nonfiction Short Filmmaking Honor. 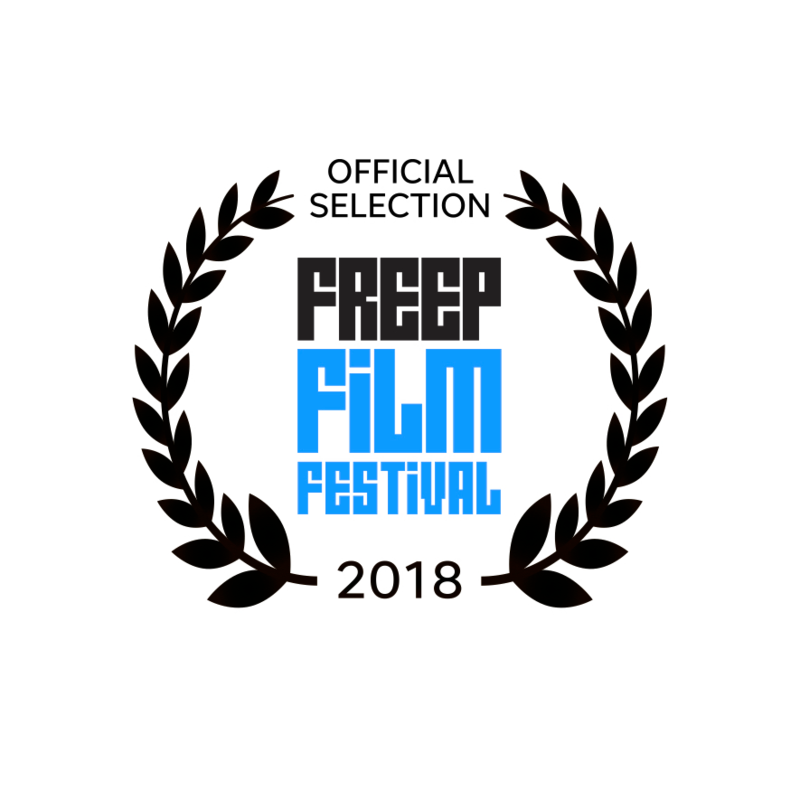 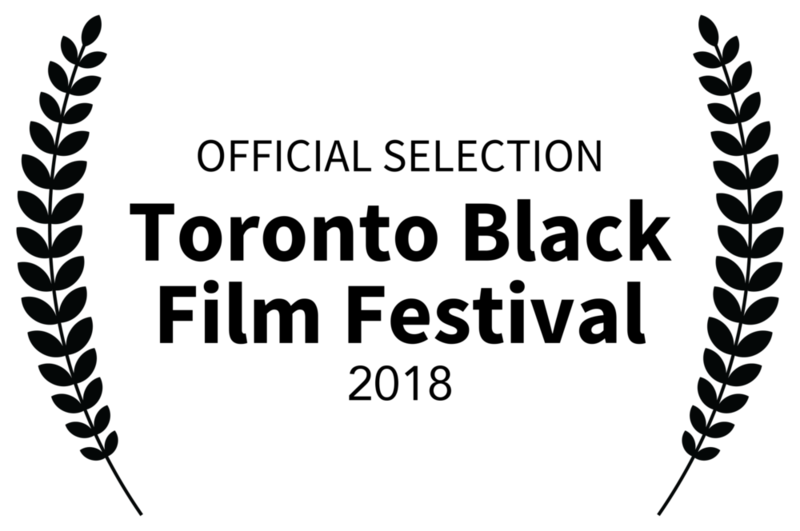 Nominees in that category and nearly a dozen feature film categories will be announced on Thursday, November 3, in San Francisco during SFFILM Doc Stories. 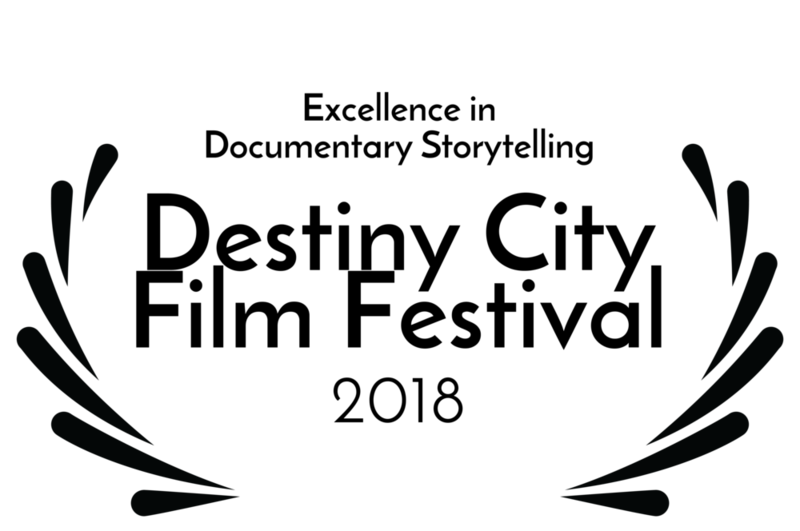 The winner will be announced at the 11th Annual Cinema Eye Honors Ceremony at the Museum of the Moving Image in Astoria, Queens on the evening of Thursday January 11, 2018.